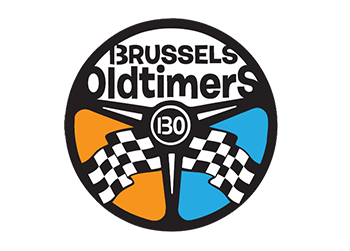 Brussels Oldtimers was founded in 2012, by a group of 4 young friends (Brieven Justin, Van Rampelbergh Julien, Hubert Nicolas & Lopes Kevin), originally from Brussels, the capital of Europe. 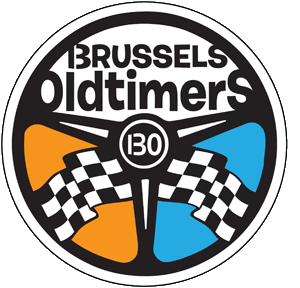 Brussels Oldtimers is a brand, a logo, an image, which reflects the ideas, the lifestyle, and a passion for automotive culture shared among enthusiasts. The idea began with friend’s meeting at Parc du Cinquantenaire every sunday and with the publication of high quality photos and video everyday on the Internet, showing the different cars and car culture from all around the world. The craze for cars here in Europe is not the same as it may be in other continents, so we had the desire to share our discoveries, our meetings with owners who as us, are obsessed with their classic cars. Each meeting is a magical moment that we try to capture with our photos. For many people, the automobile represents a degree of freedom, an expression of personality and the symbol of an individual lifestyle. The goal of each report is to push our limits, in terms of creation and imagination, in order to make genuine and passionate photographs, which special moments with automobiles and their owners, to tell the story of one’s love for their car. Along with reports, showing and telling the relationship of man and machine, Brussels Oldtimers has also organized several annual meetings, which take place at symbolic locations here in the heart of Brussels. 130 is a typographical game between BO and 130, the number 1 and 3 form the B of Brussels. Then by extension, 130 is the mythical NO. of 550 of the legendary James Dean. Reference to Gulf pumps for its association in automotive world. the signature light blue and orange color scheme associated with its Ford GT40 and Porsche 917. One of the most famous corporate racing colors. Much of its popularity is attributed to the fact that in the 1971 film, Le Mans, Steve Mc Queen drives for the Gulf team. The shape of our logo is not a coincidence. round is also not a single round. these are features of a steering wheel nardi. These famous part fitted to some very specific Ferrari, lancia, Audi, Maserati, Jaguar, TVR, Volkswagen, and many others in the 80s. Cause it’s a symbol of motorsport.